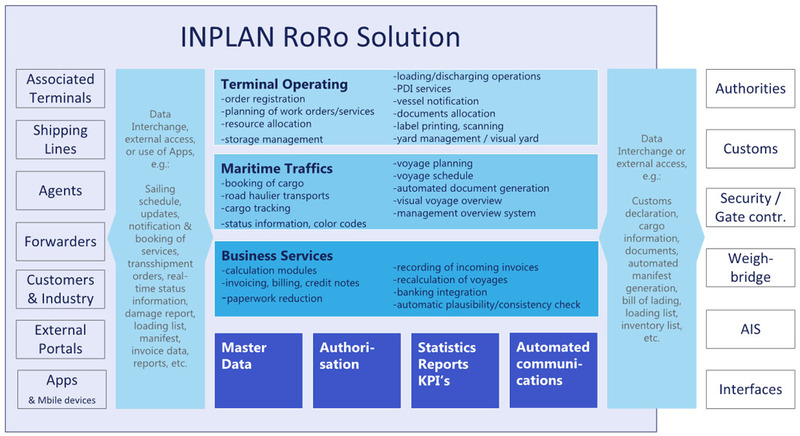 INPLAN’s RoRo Solution is one of the strong pillars of software for maritime logistics. The state-of-the art solution fits for all RoRo business. INPLAN RoRo is suited by excellence equally for RoRo Terminals as well as RoRo shipping lines or ferry services. 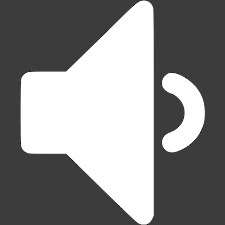 The solution maps all types of units on wheels (Cars, High & Heavy, Trailers, machinery on wheels, etc.). Fully integrated with the INPLAN software family of Port Management and Terminal Operations, many flexible modules are available to cover all processes within RoRo operations such for cargo handling (all types of packaging) and services. The project scope can range from relatively simple core systems to highly complex operations covering contract partner’s individual requirements, storage and car park management, management overview module, sales support, billing processes or banking integration. However, as the INPLAN modules are discrete entities, projects can be limited to cover specified fields of business only while other processes are either introduced in later stages, not required, or covered by other existing systems. INPLAN’s flexible approach is a perfect fit to your business strategy. As INPLAN software operates port and terminal operations in many organizations, numerous available parameters can be set to present various technical procedures for the same business process without requiring specific individual software development. 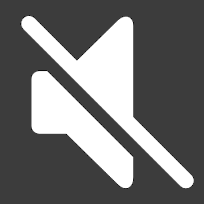 As part of ongoing development the software is regularly tested to ensure the software runs on new releases of operating systems, new browsers or mobile applications.